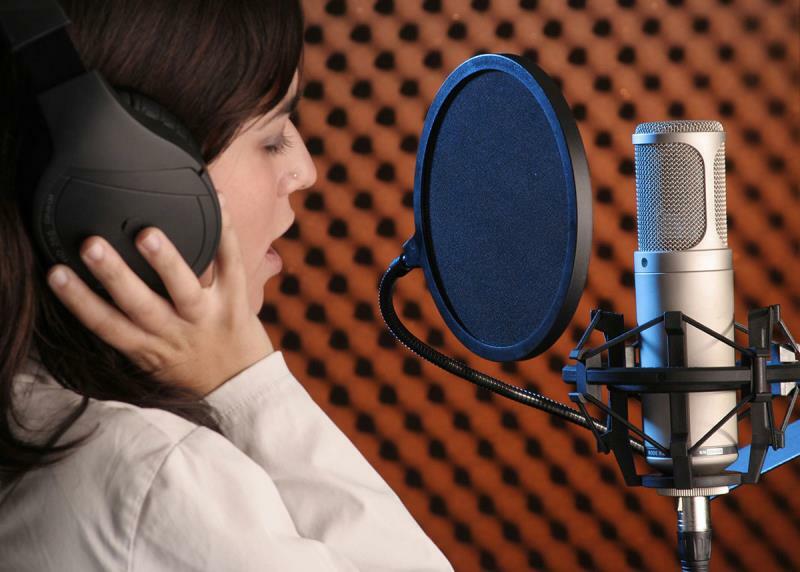 The Rode K2 Microphone is a professional studio valve condenser mic that captures a very rich, smooth tube sound with great low self-noise. 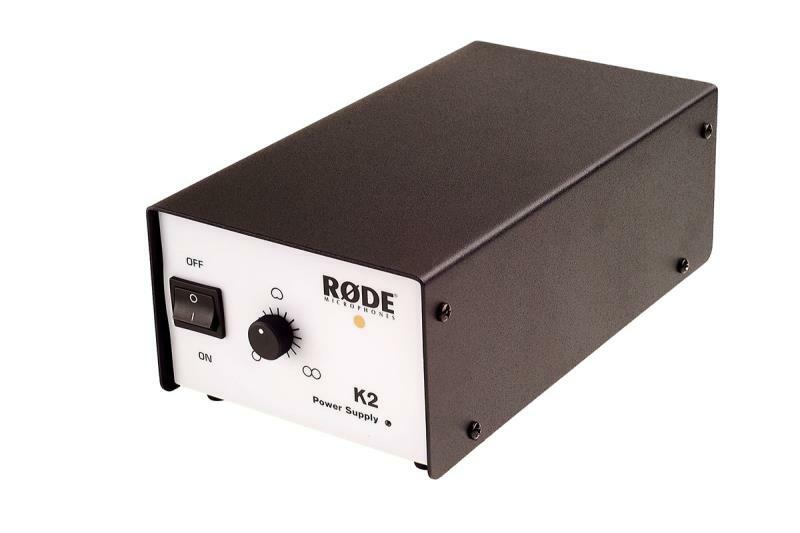 Using the remote power supply of the Rode K2 Microphone, users can continuously vary the mic's polar patterns to suit the environment, space and style of recording. 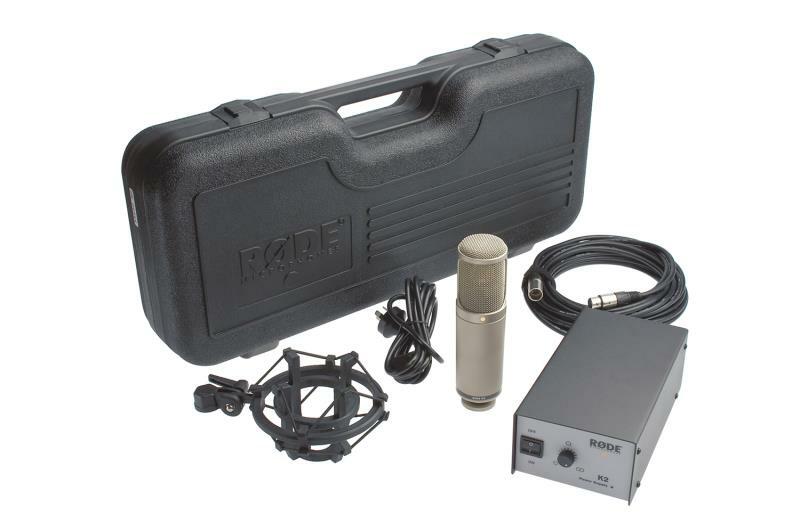 The Rode K2, a professional and versatile microphone suitable for a range of recordings. The TYPE HF1 dual diaphragm capsule represents RÃ˜DE's finest transducer technology. 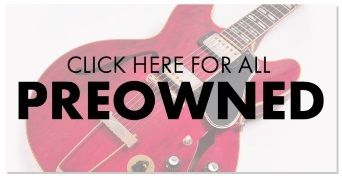 Coupled with their most advanced high output tube circuitry, the K2 brings out every little detail, nuance & whisper, while handling even the loudest source material. The K2 is literally in a class by itself. 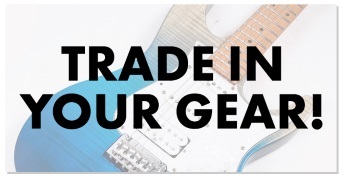 Includes shockmount, case, power supply and 30 ft. cable.